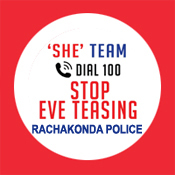 Rachakonda Police is delighted to launch this new official website for newly created commissionerate. We, the police being only members of the public who are paid to give full time attention to duties and serve the community better. Our vision is to be ahead of crime through great leadership, agility and technology. 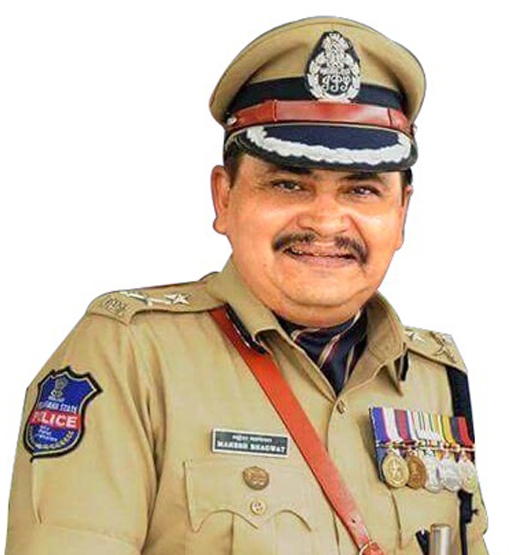 To reach and serve the public better, the Commissioner holds PRAJADARBAR on every Tuesday at LB Nagar camp office to hear the grievances of citizens, where any citizen can directly approach Commissioner of Police and tell their problems.